While every effort is made to ensure that the content of this website is accurate, the website is provided on an “as is” basis and London Art Therapy Centre makes no representations or warranties in relation to the accuracy or completeness of the information found on it. 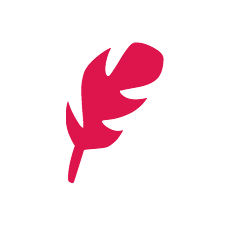 While the content of this site is provided in good faith, we do not warrant that the information will be kept up to date, be true, accurate and not misleading, or that this site will always (or forever) be available for use. Nothing on this website should be taken to constitute professional advice or a formal recommendation and London Art Therapy Centre hereby excludes all representations and warranties whatsoever (whether implied by law or otherwise) relating to the content and use of this site. In no event will London Art Therapy Centre be liable for any incidental, indirect, consequential, punitive or special damages of any kind, or any other damages whatsoever, including, without limitation, those resulting from loss of profit, loss of contracts, loss of reputation, goodwill, data, information, income, anticipated savings or business relationships, whether or not London Art Therapy Centre has been advised of the possibility of such damage, arising out of or in connection with the use of this website or any linked websites. Nothing in this disclaimer notice shall serve to limit or exclude any liability for death or personal injury arising from London Art Therapy Centre’s negligence, or for fraud, or for anything else which it would not be lawful for London Art Therapy Centre to exclude. All material on this website, including text and images, is protected by copyright law and such copyright is owned by London Art Therapy Centre unless credited otherwise. It may not be copied, reproduced, republished, downloaded, posted, distributed, broadcast or transmitted in any way without the copyright owner’s consent, except for your own personal, non-commercial use. 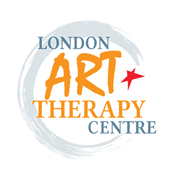 All intellectual property rights in relation to this website are reserved and owned by London Art Therapy Centre. 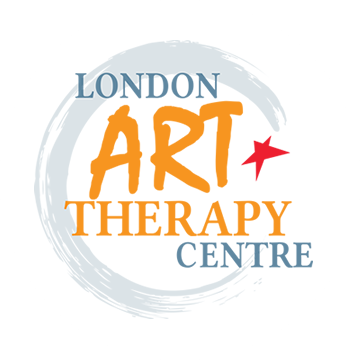 Links to other websites are provided for the convenience of users only and London Art Therapy Centre accepts no liability or responsibility for their content. We are unable to provide any warranty regarding the accuracy or completeness or legitimacy of the content of such sites, or the reliability, quality or effectiveness of any products provided through external websites. A link to an external site does not imply an endorsement of the views, information or products provided or held by such websites. 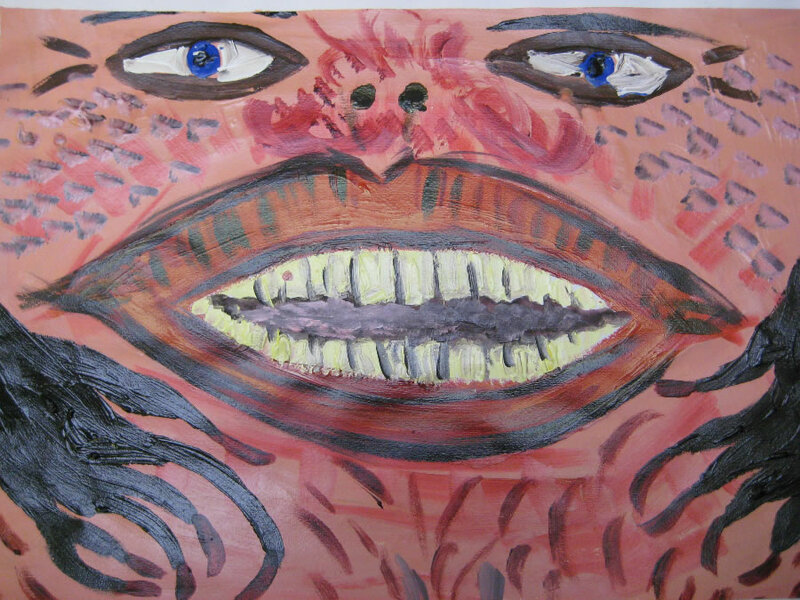 This website is owned by London Art Therapy Centre Ltd.